Fluorides have been the most effective method of preventing tooth decay. Because teeth form during childhood, the fluoride becomes part of the tooth enamel, making teeth stronger and more resistant to decay. 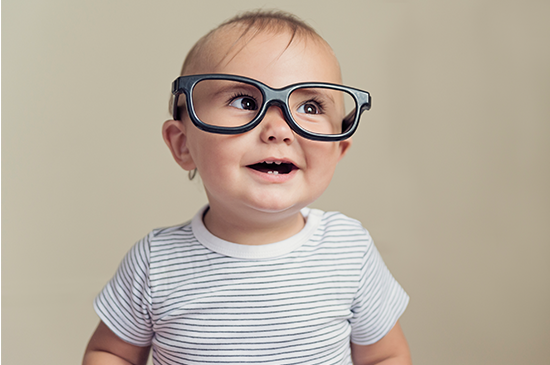 We will assess your child's needs and prescribe the proper dosage to manage their needs. 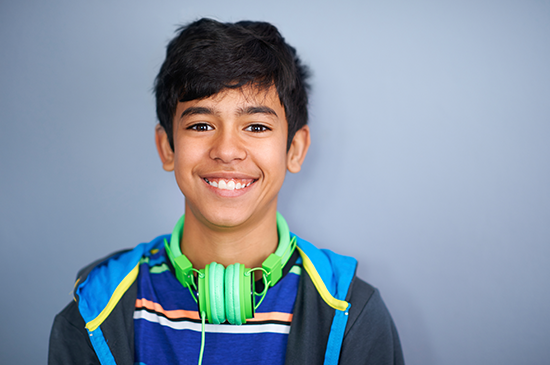 Often times, we can detect developmental problems and treat the child before they would normally have braces placed. Managing crowding teeth at its earliest signs can frequently prevent a child from needing complete orthodontic treatment in the future. Our office is able to accommodate many early signs of these problems. However, if we feel that a stronger form of correction is needed, we have developed a strong relationship with local orthodontists and will refer them accordingly. Sealants are a clear, acrylic-like material that help shield out decay-causing bacteria. 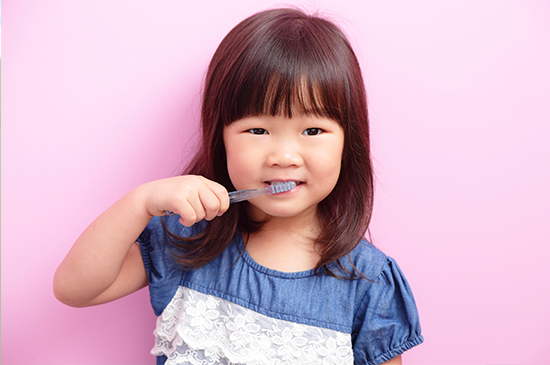 Sealants are to be applied to a child's primary (baby) molars by the age of three or four years. Once the six-year molars appear, it is best to apply sealants as soon as possible. 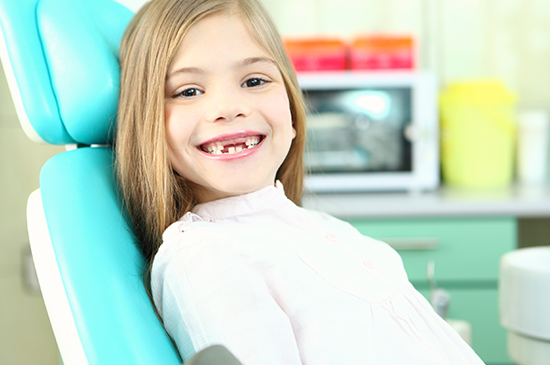 As a child's most cavity-prone years continue until the mid-teens, the premolars should also be sealed as they appear. Some young children have a tendency to be fearful of dental treatment or are not able to relax comfortably in a new environment. Several forms of sedative treatment are available to help with this problem. The use of nitrous oxide (laughing gas) or an oral sedative can often times help your child’s dental experience. We offer our young patients with extensive dental needs to be completed in our office with the aid of general anesthesia. Both of our offices have these general anesthesia options available. 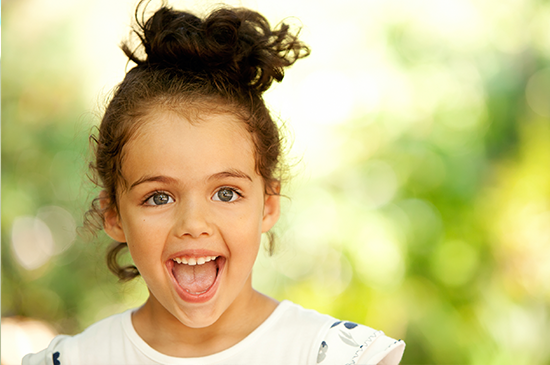 We offer field trips to area preschools & daycares for a fun dental experience. During the field trip the children will get to watch an educational video featuring Dudley the Dinosaur, with question and answer time afterwards. We will demonstrate how to brush teeth with our puppet. They will get to play on our boat and in our grass hut and check out our many fish tanks featuring Nemo. We will then separate the children into small groups, depending on group size, and show the children the dental cleaning instruments and allow them to touch and feel the “Tickle Brush” or “Spinning toothbrush” and “Mr. Thirsty” (suction). They will get to see how we take pictures (x-rays) of the teeth and view some actual x-rays. We furnish a goody bag for each child when leaving the office. We always encourage parents to come along! 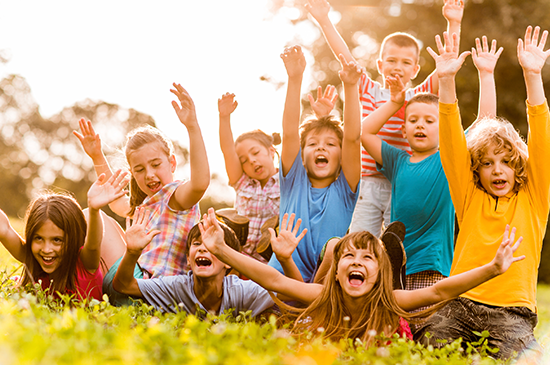 Some children because of their young age or due to the large amount of treatment they require would benefit from something more than what nitrous oxide or oral sedation can provide. Office based anesthesia is an option that our dental team may discuss with you. With office based anesthesia your child is put to sleep for the dental procedure by a dentist anesthesiologist while the pediatric dentist completes the dental treatment in one visit. Our anesthesiologist, Dr. Mark Bottorff, has worked with our office since 2005 and is an expert with sedating children. The medicine is given in the office; your child can watch a movie or play quietly while we wait for the medicine to take effect. Conscious sedation has the benefit of making children drowsy and less reactive during dental treatment. Every child reacts differently. Half of the children that are sedated respond extremely well to the sedation. There is little to no crying or distress. Some may drift off to sleep, but be woken easily. 2Who Should Receive General Anesthesia For Dental Treatment? 4What Special Considerations Are Associated With The General Anesthesia Appointment? Parents are instructed to report to the pediatric dentist any illness that occurs prior to the general anesthesia appointment. It may be necessary to reschedule the appointment. It is very important to follow instructions regarding fasting from fluids and foods prior to the appointment. Your child will be discharged when stable, alert, and ready to depart. Patients often are tired following general anesthesia. You will be instructed to let the child rest at home with minimal activity until the next day. Post-operative dietary recommendations also will be given. For further information, please visit the American Academy Of Pediatric Dentistry web site at www.aapd.org.